Oscilloscopes are laboratory instruments used to measure voltage against time and draw an instant graph of the voltage. Theyre used for a multitude of applications, most commonly to test new electrical equipment. Theyre one of the many instruments which need to be calibrated.They can display both alternating current AC and pulsating direct current DC wave forms from as low as 1Hz to several MHz. 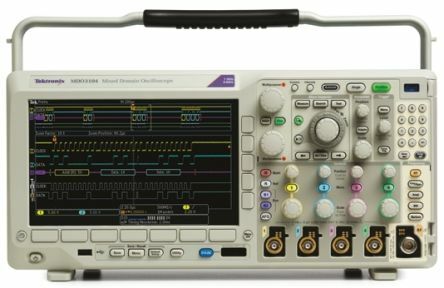 High-quality oscilloscopes can also display signal frequencies up to several hundred GHz. The display of an oscilloscope is segmented into horizontal divisions and vertical divisions. The time is displayed along the horizontal section, and the voltage is displayed on the vertical section. – Also known as a cathode-ray oscilloscope, this is the oldest type. It produces an image on the display by causing a focused electron beam to travel in patterns across the face of a cathode ray tube. – These devices are built from various software and electronic hardware modules which work together to detect, process and display electronic signals. – This type operates two or four analogue channels along with a larger number of digital channels. The benefit of this type of oscilloscope is there's no need to use a separate logic analyser. As well as our extensive range of oscilloscopes, we offer a wide choice of accessories, including spectrum analysers, signal amplifiers, current probes and clamps – available from industry-leading brands such as Fluke, Keysight and ISO-TECH. 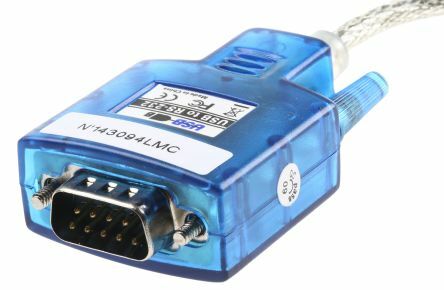 Current probes and clamps – Current clamps and probes typically have jaws which open to clamp around an electrical connector to measure the current without having to make physical contact with it. Theyre often used to measure the magnitude of alternating current. 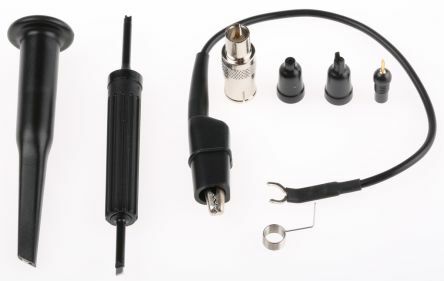 Oscilloscope probes – These are commonly used by electrical engineers. When selecting the correct probe, make sure the probes capacitance is within the measuring range of the oscilloscope. To identify which probe is required, refer to the oscilloscopes manual.